You tell Kronologic when you want meetings, and it looks at your calendar to see if you're open. Meetings can be 15-60 minutes long with a buffer if you want a break in-between calls. The system also recognizes all day events set to "Busy". Get back from vacation, and have meetings with prospects waiting on the calendar. for improved conversions & cycle times. With just a few clicks, a single admin can automate lead segmentation for the whole org. Round-robin, random, or custom lead routing. Custom is an extremely flexible option, allowing a user to define if-then logic routing on any lead field. 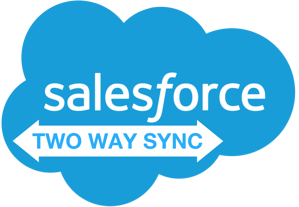 With native Salesforce integration, Kronologic offers two-way sync with your CRM. Importing new inbound leads instantly is as simple as setting up a filter logic. The system directly updates lead statuses, stages, or any other available lead field triggered on Kronologic meetings being accepted, declined, lead activation/deactivation, emails sent/received, or A.I. Requiring User Intervention. Our A.I.-enhanced scheduling engine works directly with a user's choice of email & calendar service. Google Calendar, Gmail, Outlook, Exchange, & Office 365 all work seamlessly with Kronologic to provide our users & their leads a natural and efficient scheduling experience. Calendar & email outreach messaging is consistent across reps. A single user's successful template can be shared team-wide. let's an admin act as a single user, any changes can then be copy & pasted team-wide. Edit once, for the entire team, system set up is a breeze. Regardless if a rep is OOO or at home after hours, Kronologic replies to the qualified inbound lead as soon as it hits the CRM. A custom calendar invite appears directly on the prospect's calendar moments after they took the action to become a lead. All the prospect has to do is click "accept". The recipient's timezone is detected automatically through the state or zip code found in the lead record. Asking Bill to meet 2PM your time automatically translates to 3PM his time, both in automated emails an A.I. managed invites. East coast to west coast your emails & invites will always on point. 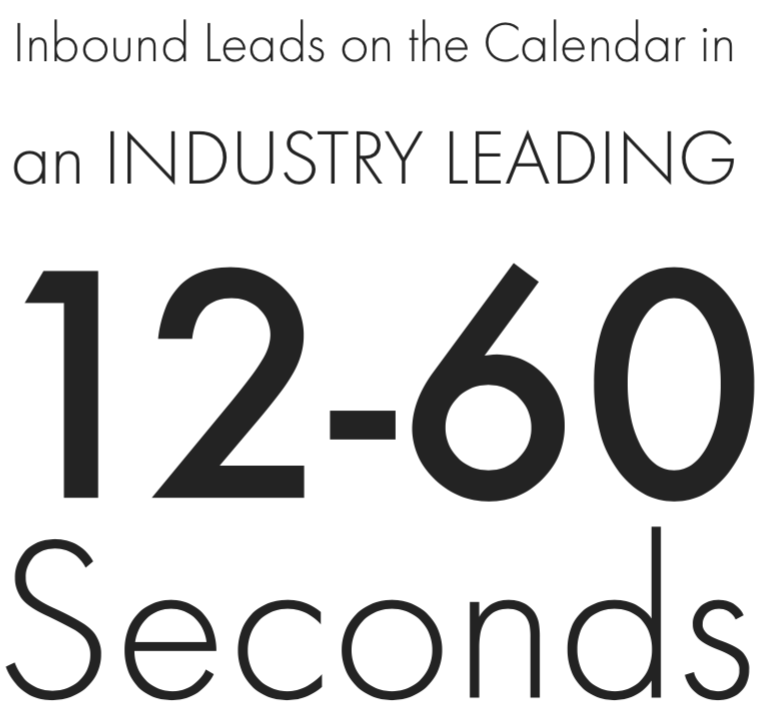 Inbound Leads, New Users, Help Tickets, Candidates, Applicants, on the calendar in 12 Seconds. Kronologic automates many other types of meetings in different areas of the business. Learn how we plug into our customers' systems to automate calendars for those in recruiting, help desk, support, training, sales, account management, business development, on-boarding, & customer success. Automating the work calendar, one minute at a time.